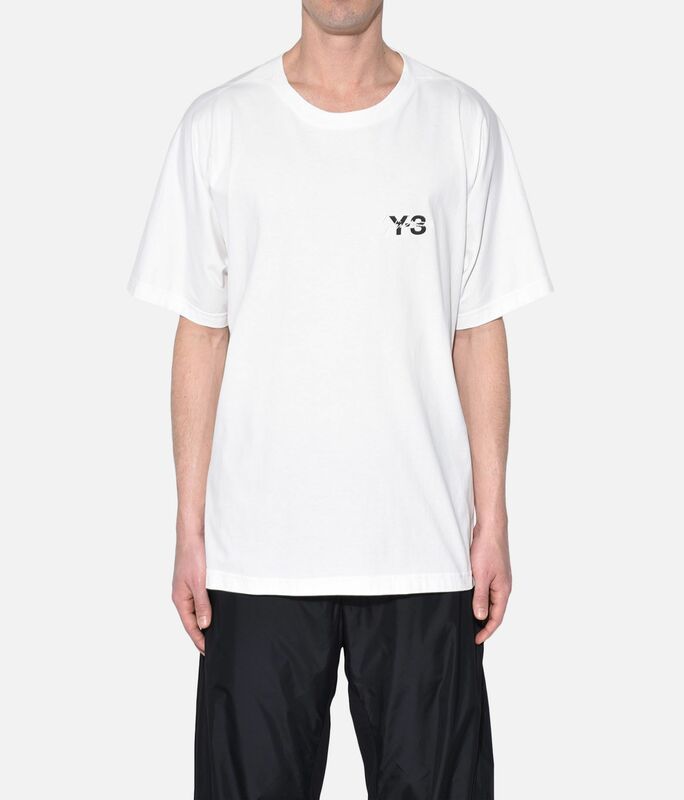 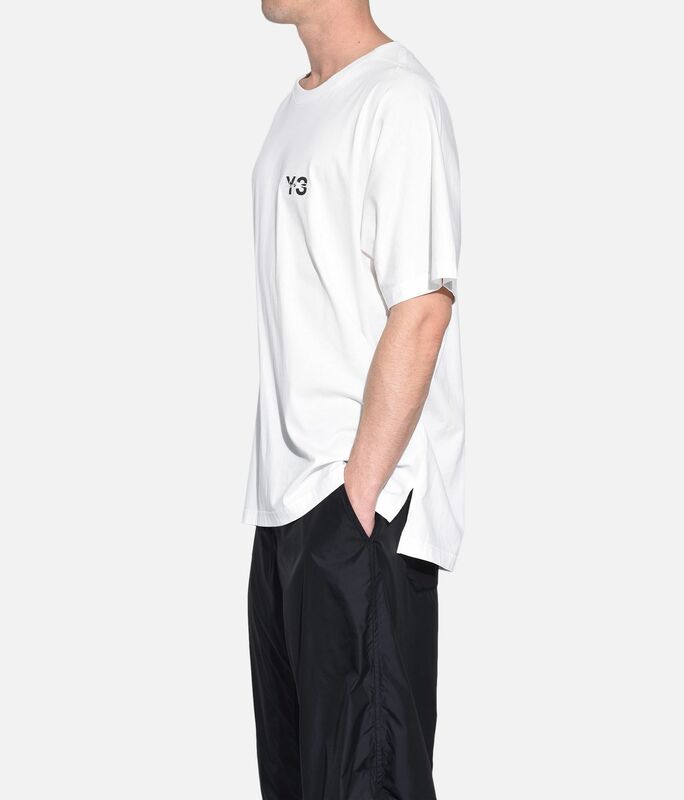 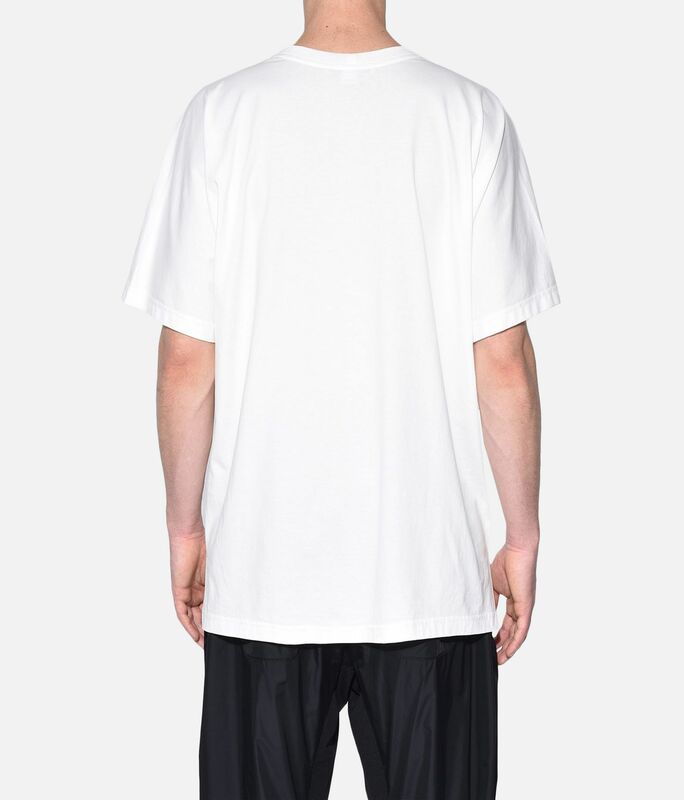 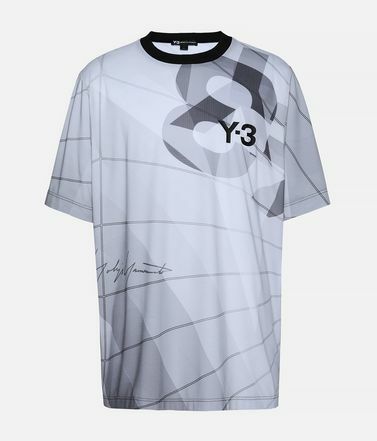 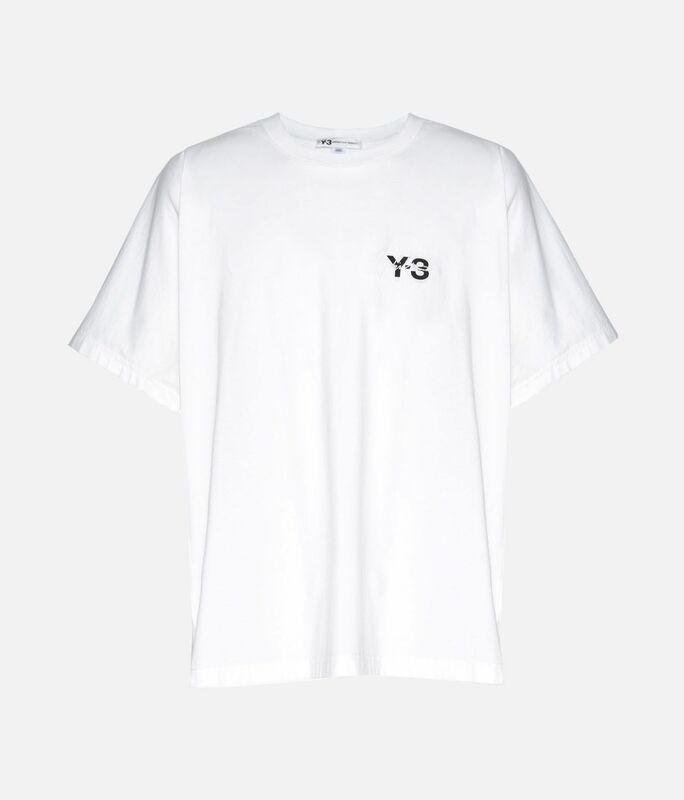 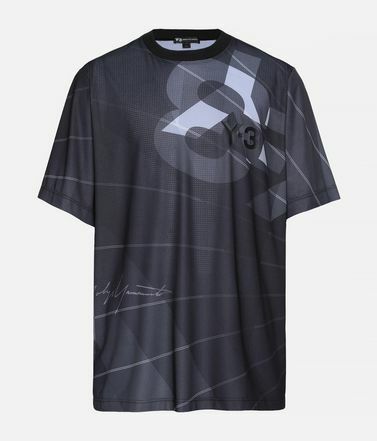 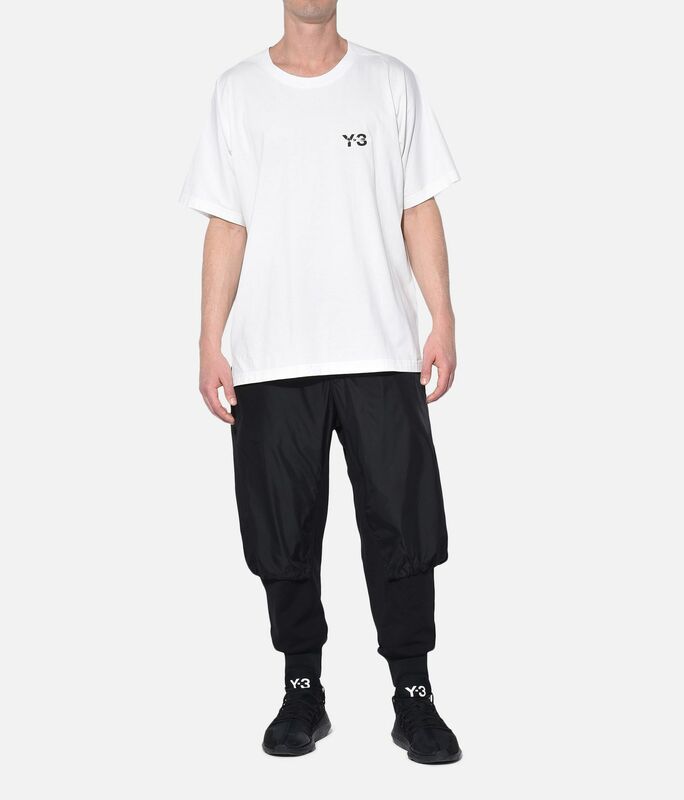 The minimalist design of the Y-3 Signature Tee is offset by Yohji Yamamoto's signature embroidered on the chest. 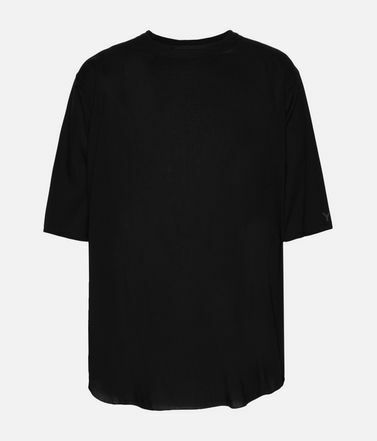 Lightweight with a loose shape, it has a slight droptail hem with slits on the sides. 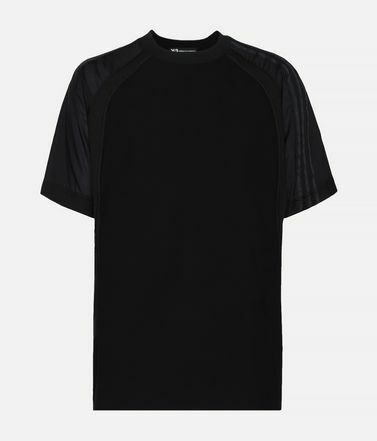 A seamless design at the shoulders and cuffs maximises range of motion.